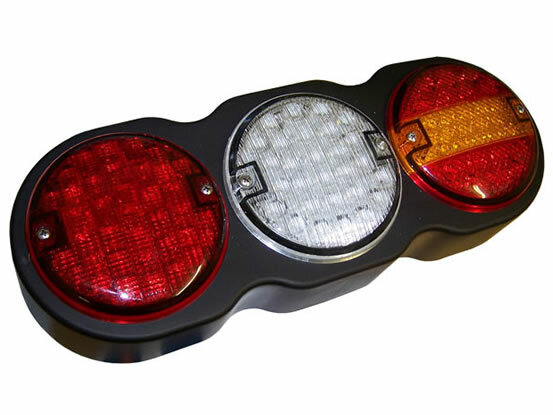 Designed for larger commercial vehicles, the lamps are available as either individual single function lamps; combination lamps or can be fitted within a three-pod housing. 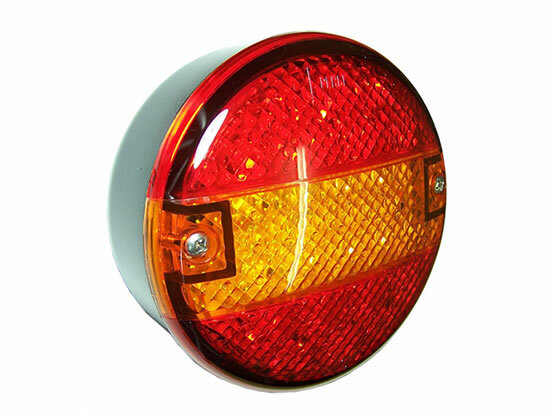 A complete range of directional indicators, stop/tail, rear fog and reverse lamps are available to produce a lighting array for both 12v and 24v vehicles. 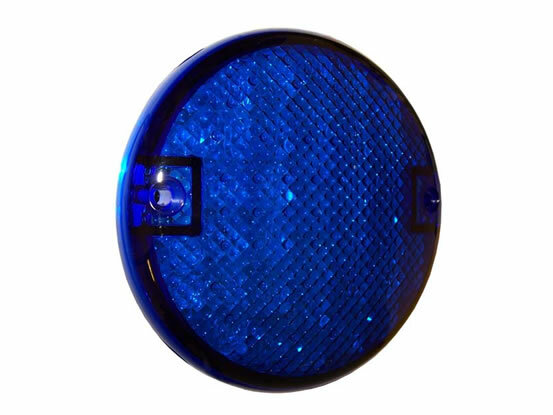 We also produce a blue flashing warning light for emergency vehicles - see code BL800LED-24V.